Would you ever want a rat to cook you a meal? 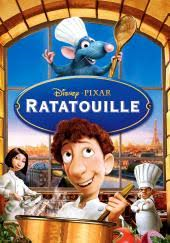 Come join us and watch Disney's Pixar "Ratatouille". All ages.